Do you make lots of signs, 3D signs, auto parts, or parts for aerospace applications? 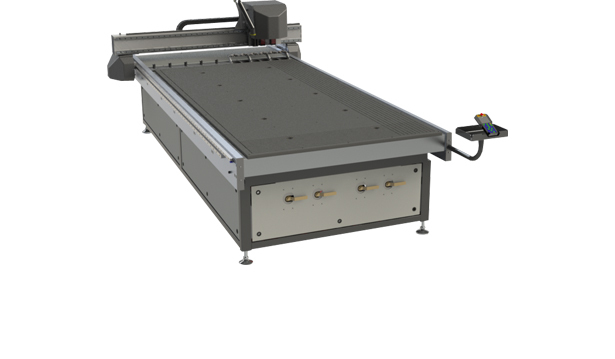 Many digital finishing systems don’t come with both speed and precision. That means missed deadlines and botched orders. And that’s where our digital finishing systems come to your rescue. With high cutting speeds and workmanlike precision, you can count on great cutting quality every time. 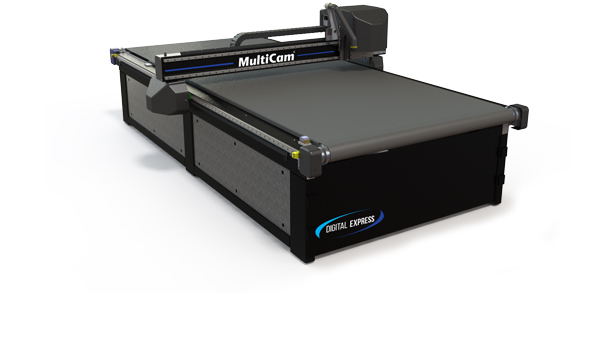 The MultiVision Digital Registration System can make the process nearly automatic. A number of features, like CAM/CAD integration, custom engineered gantry, brushless AC servo motors, and 3 axes to cut on boost speed even further. They also enhance precision and dramatically reduce operator error. Customizable options are available with each system to make sure you get the perfect one for your needs. That means you have more accurate parts and projects, happier customers, and deadlines you always keep. More..